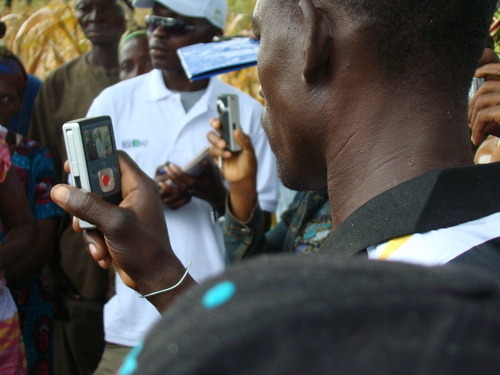 Agritools is a research exploratory project that aims to understand the real effects of the use of ICTs (Innovation and Communication Technologies) in the field of agriculture, fisheries and livestock in Africa. We are travelling in Europe and Africa and we will launch soon a web series where we will try to discover some innovative ICT African projects in the field of agriculture. Our main goal is to investigate the impact resulting from this digital revolution on the lives of locals and on their relationship with the land, food and traditions. Follow our journalism research trips, soon the website online!